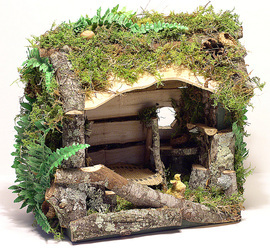 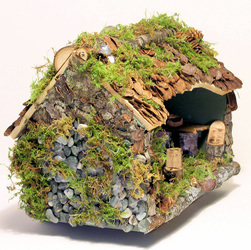 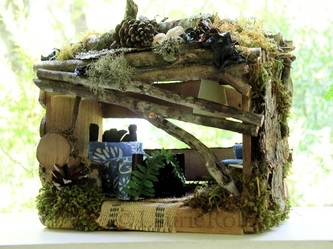 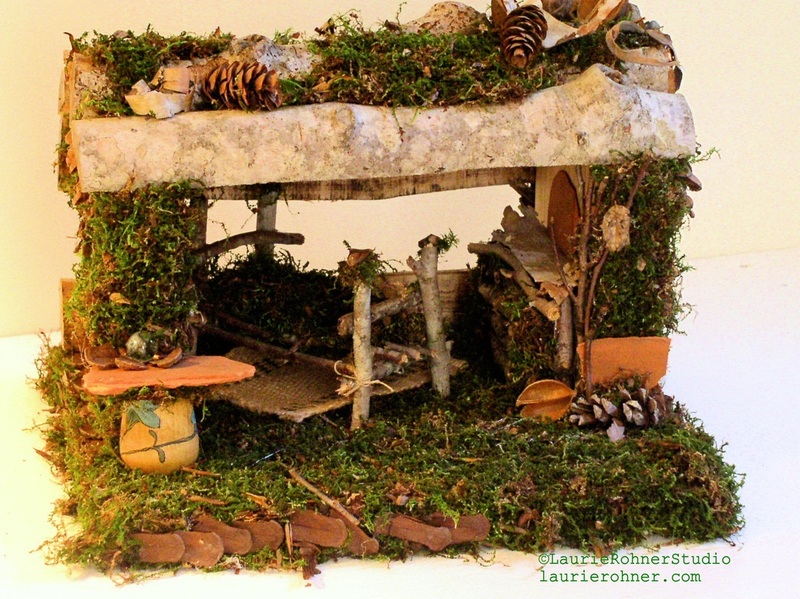 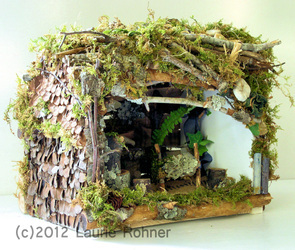 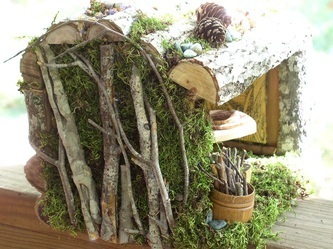 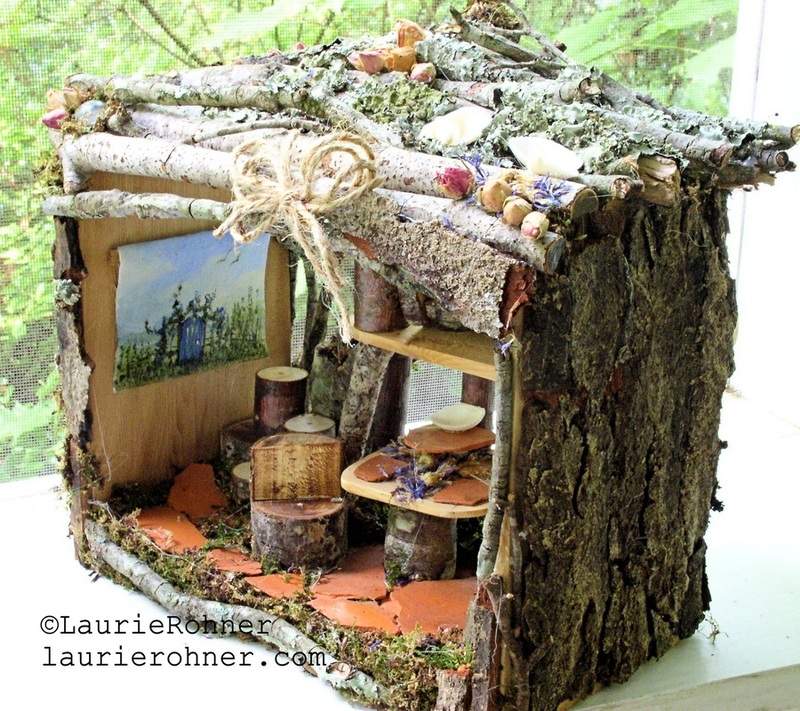 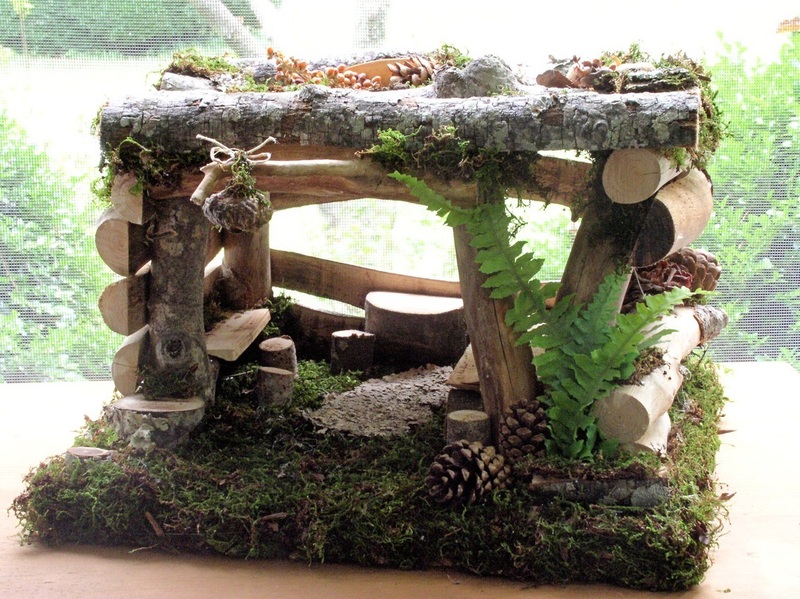 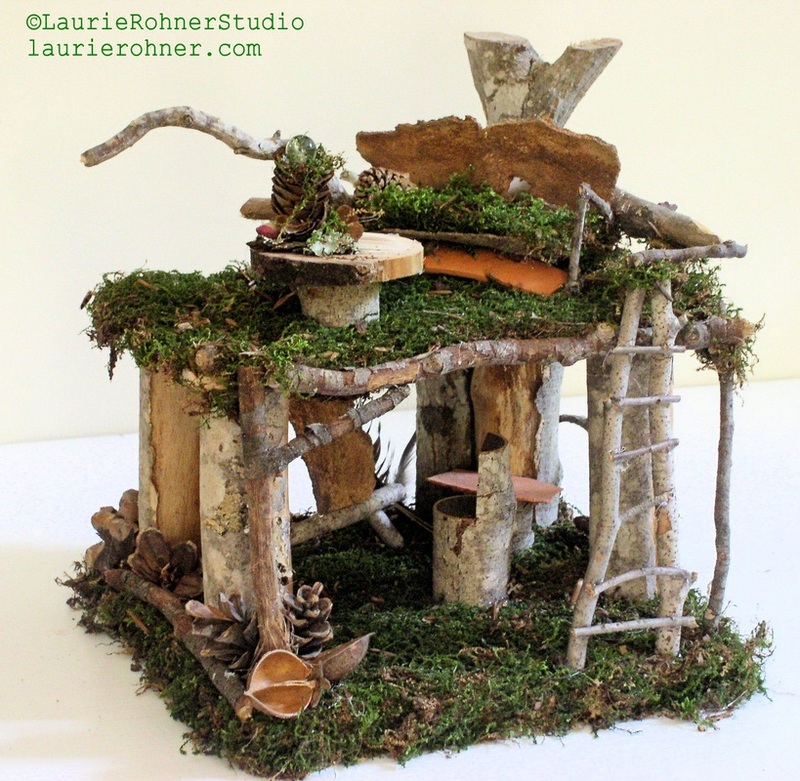 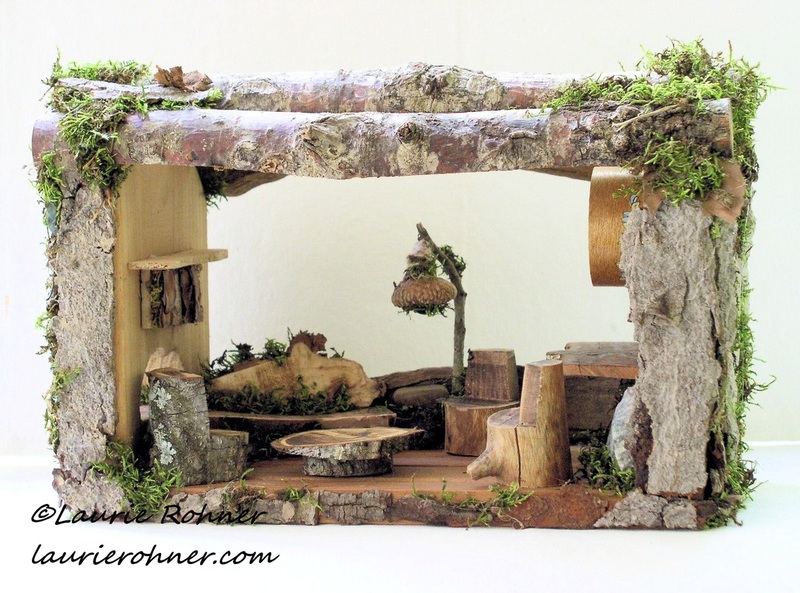 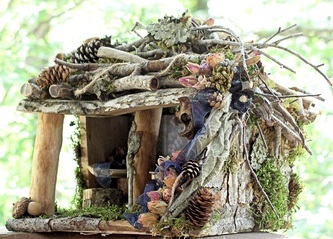 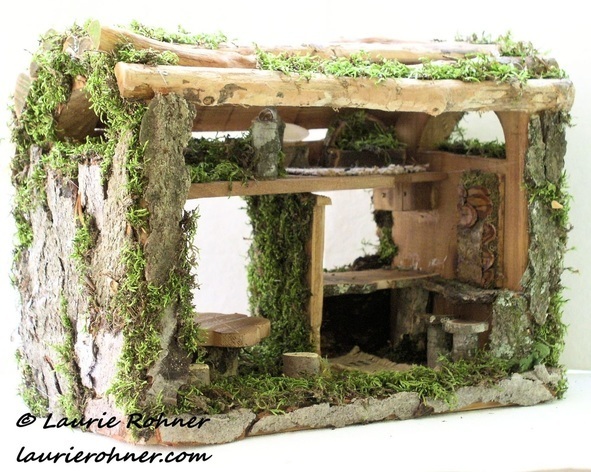 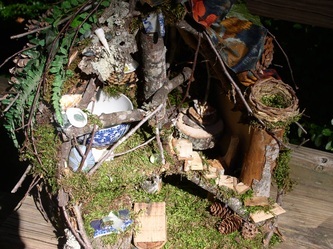 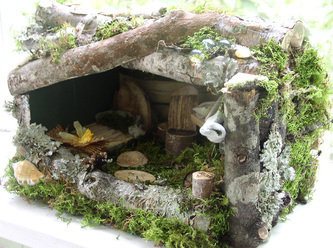 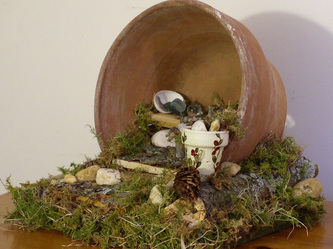 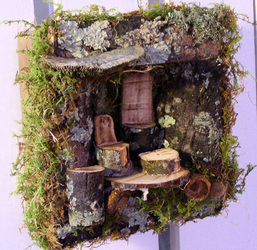 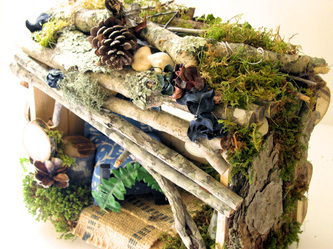 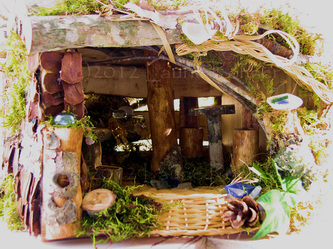 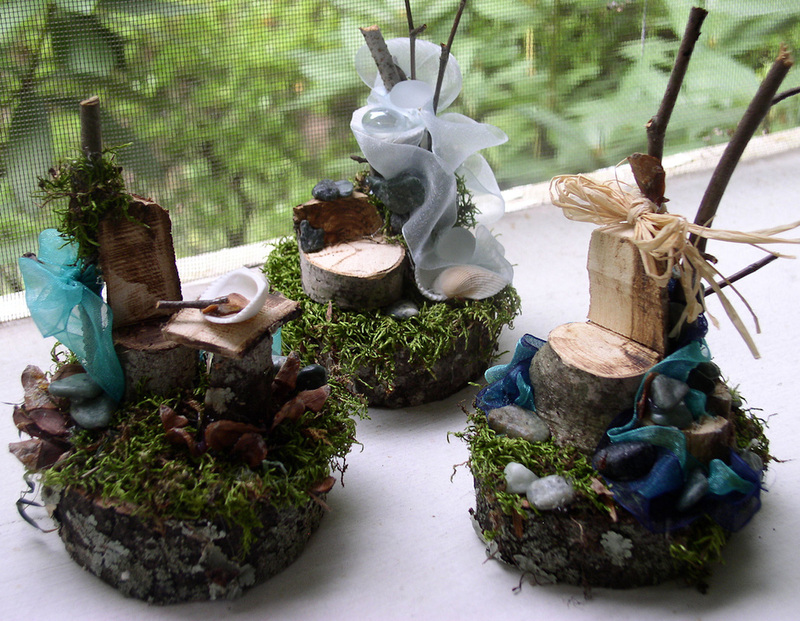 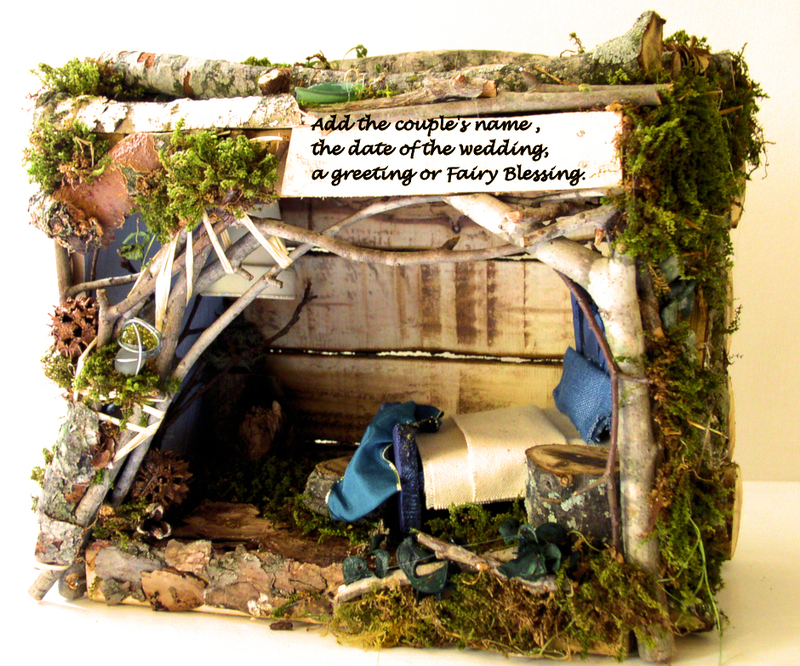 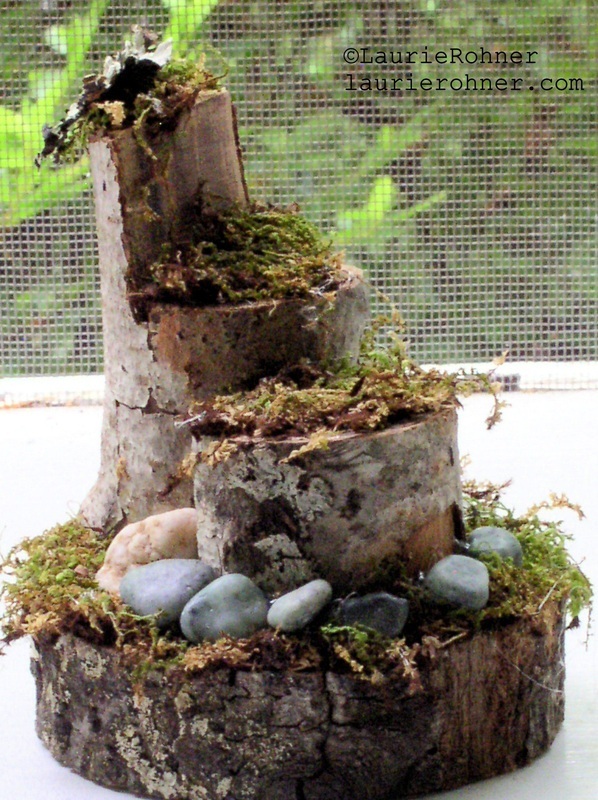 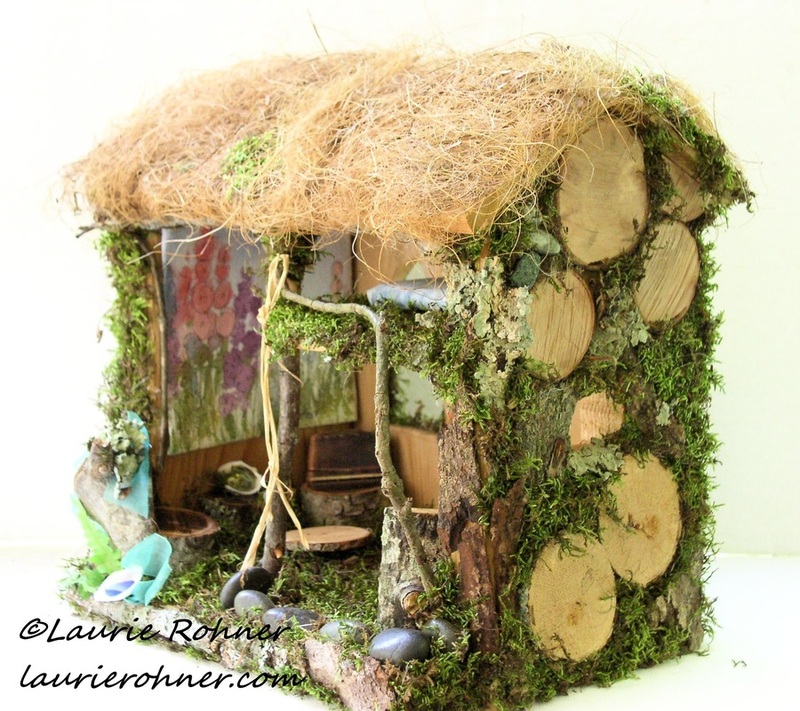 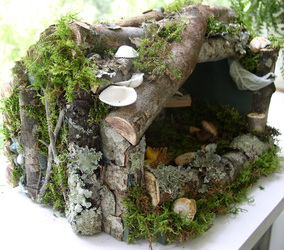 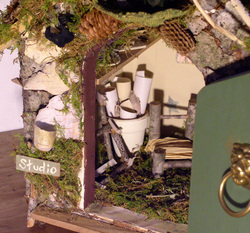 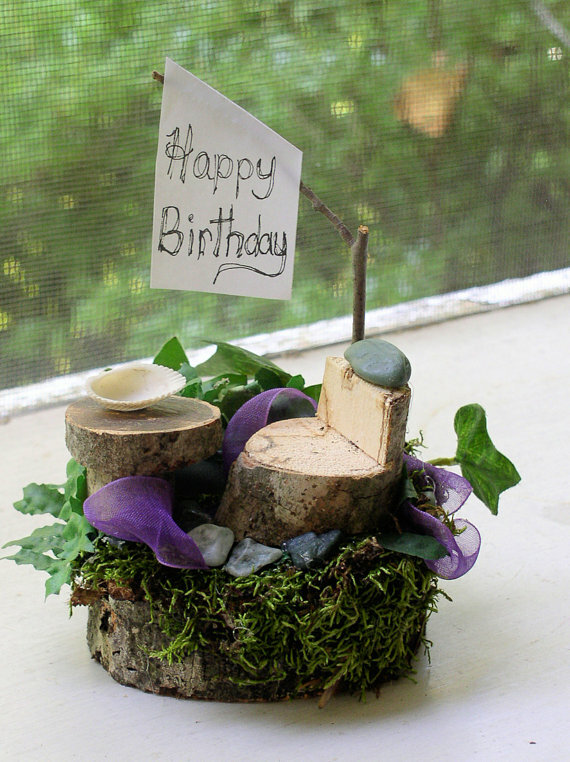 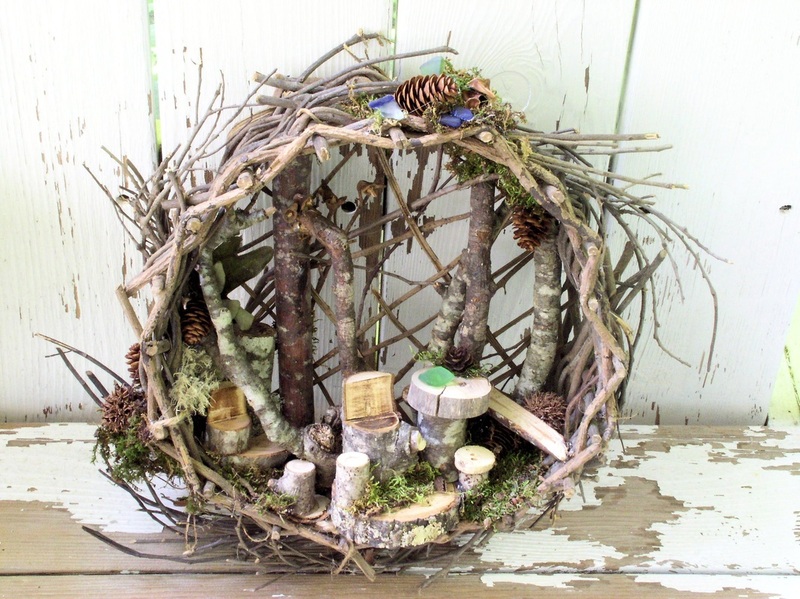 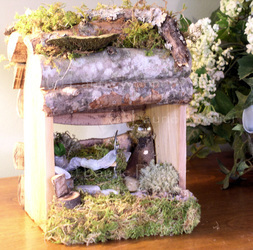 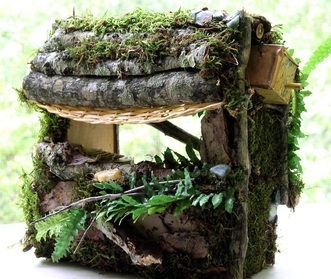 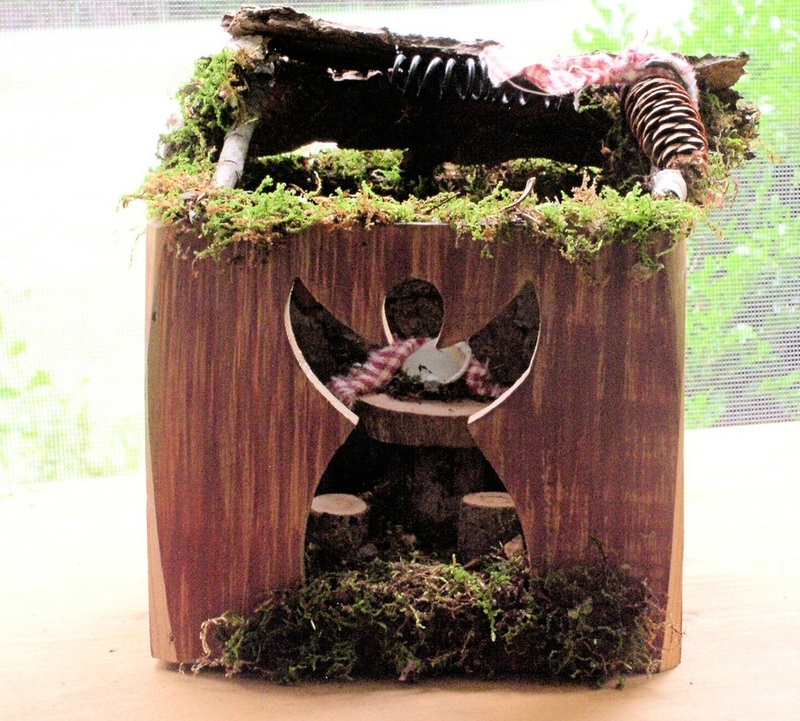 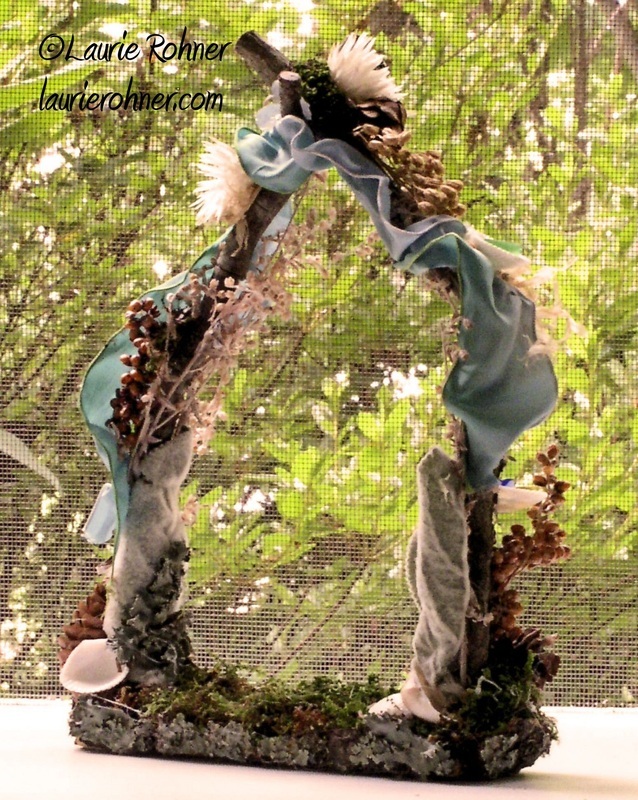 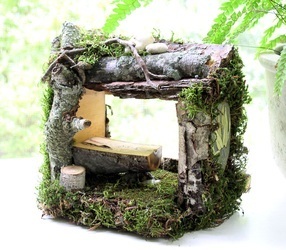 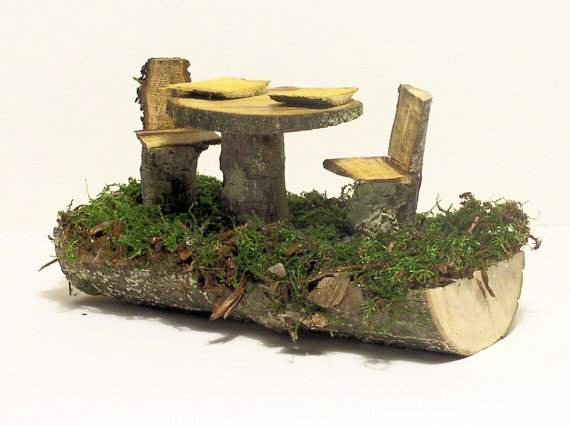 Woodland fairy houses and spirit abodes are moss covered sculpted fairy house for all ages. 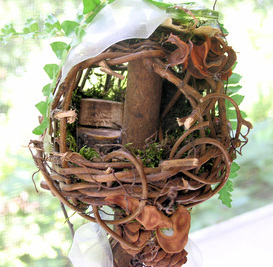 ​​Keep them in the garden or as many do inside your home. 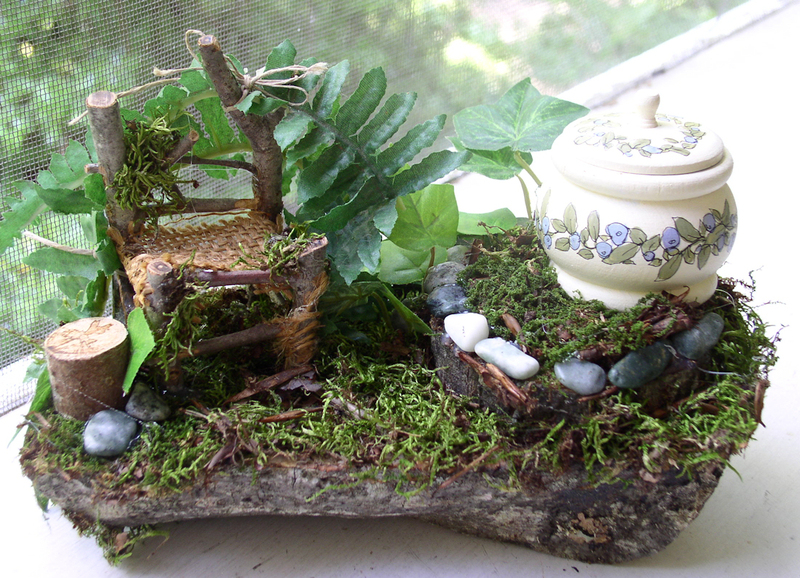 I am thrilled fairy houses are back! 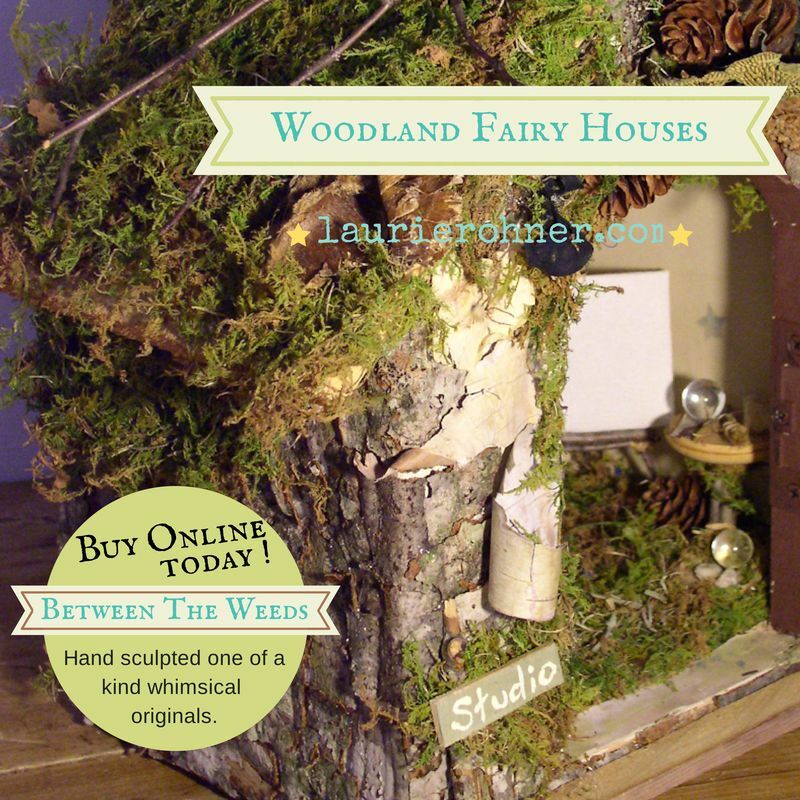 I am making new fairy houses and adding new spirit abodes for the 2018 spring season. 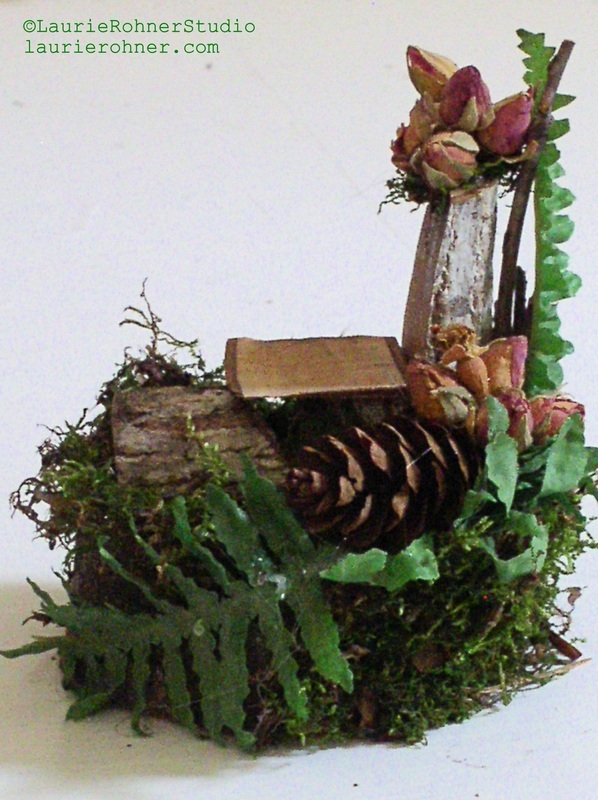 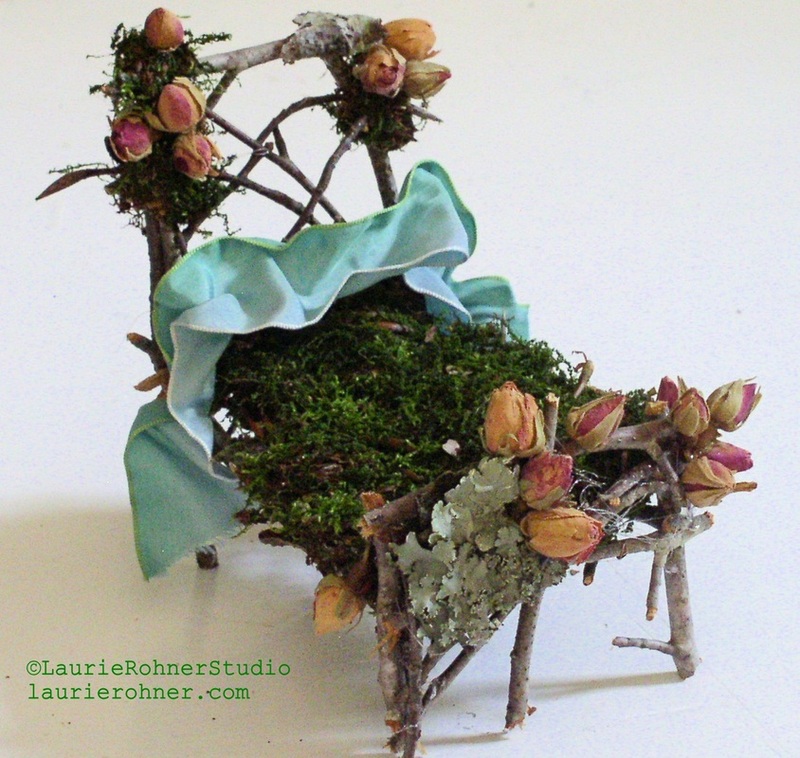 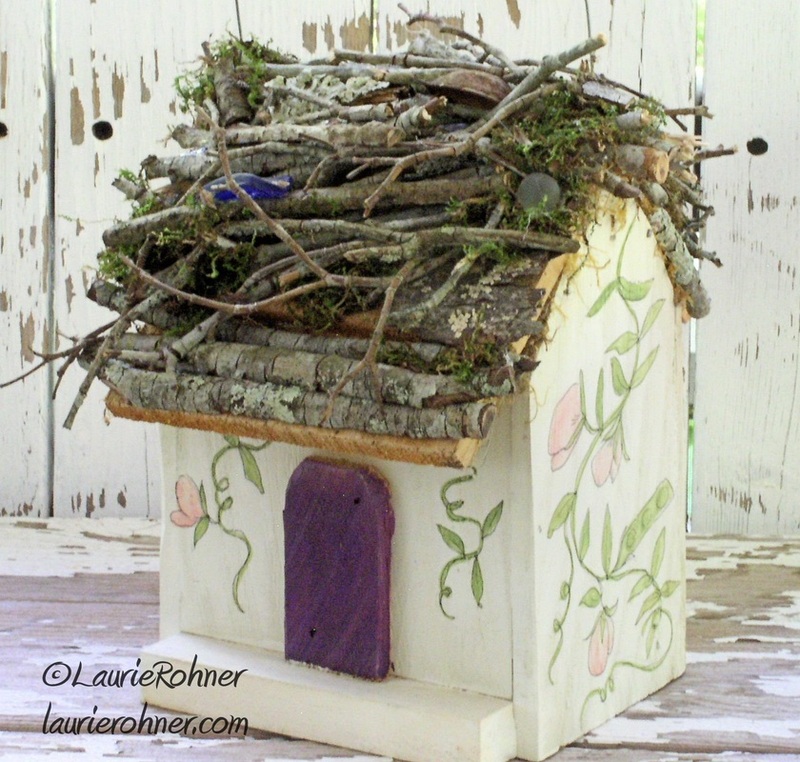 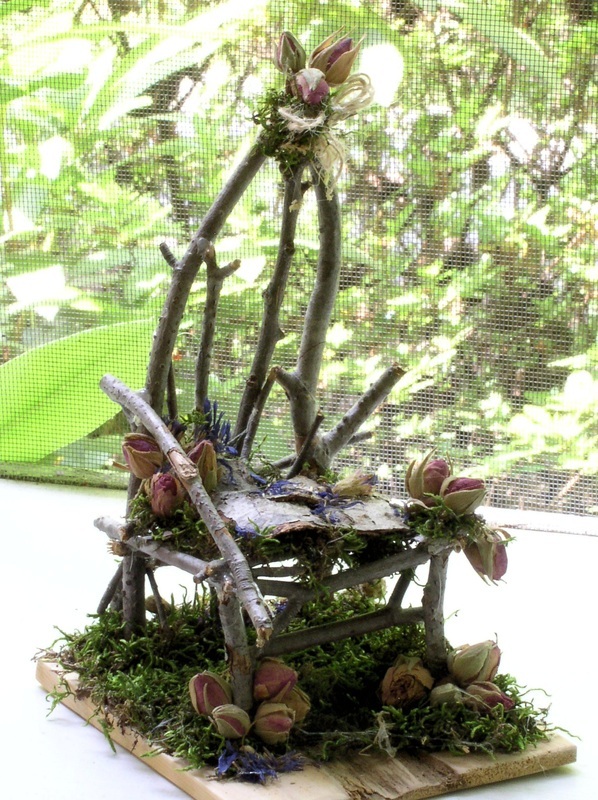 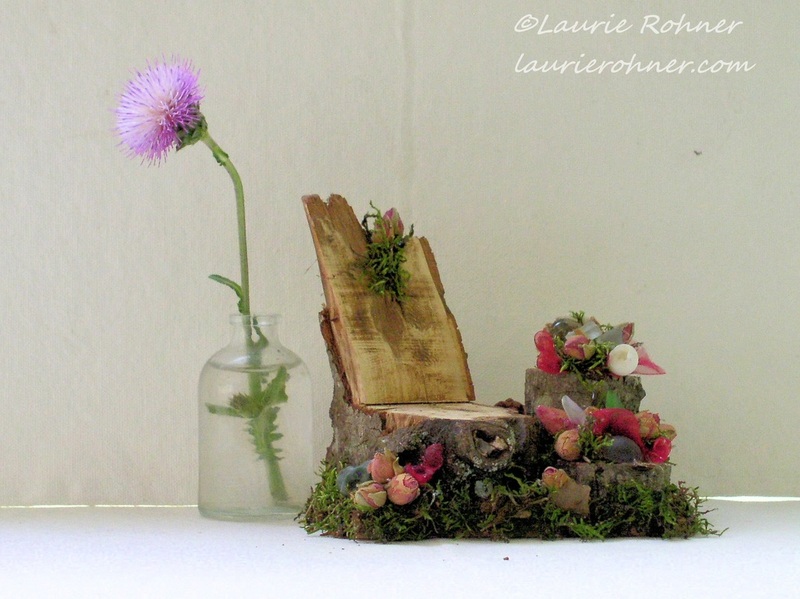 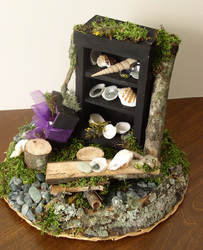 New designs and styles making my fairy houses with whimsical handmade fairy furniture handcrafted nature originals. 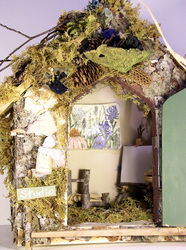 Visit the new Between The Weeds for updates. 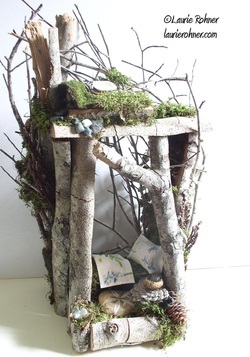 Discover my woodland fairy houses available for garden or home.